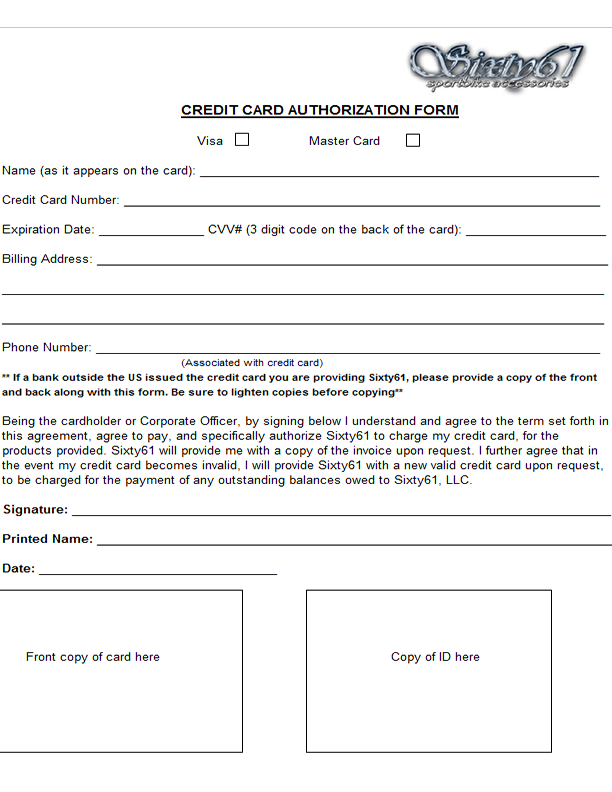 1- Fill out the dealer application form and the credit card authorization form. 3-Open an account on our website. Once we receive your information we'll change your status from retail to wholesale on your account.